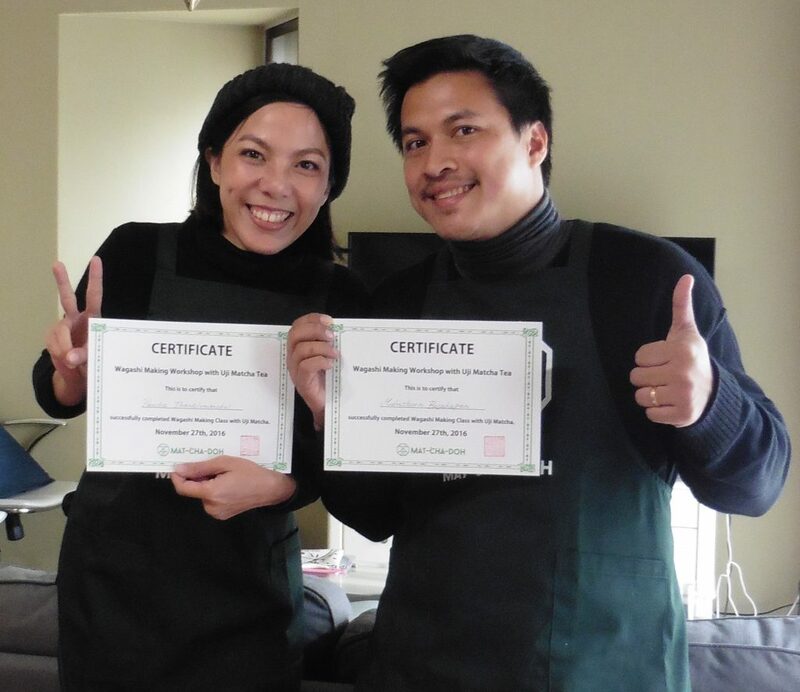 Home » All Posts » A wagashi workshop certificate will be awarded upon completion of the class. 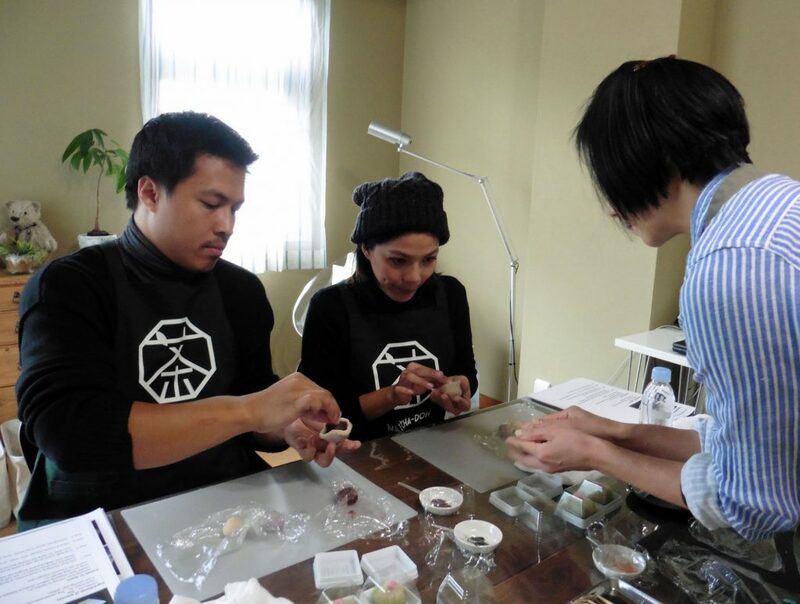 A wagashi workshop certificate will be awarded upon completion of the class. 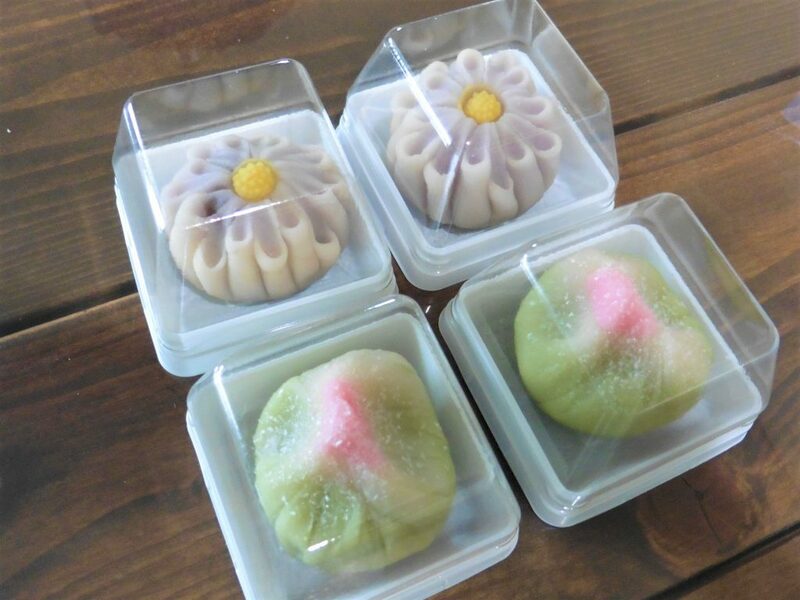 One of our guets who has completed our workshop started serving wagashi sweets at her own café after returning home. We offer small size classes to make these sweets with detailed instructions. 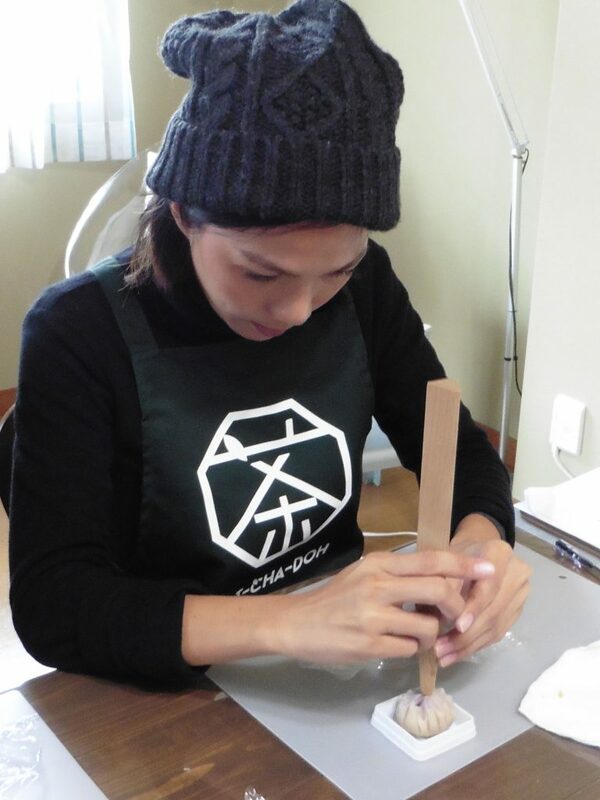 Led by experienced wagashi maker. Please enjoy Japanese traditional culture.